The Shop: Husband and wife Keegan Gerhard (long time host of Food Network Challenge) and Lisa Bailey offer up a full menu at this destination dessert bar in Uptown. 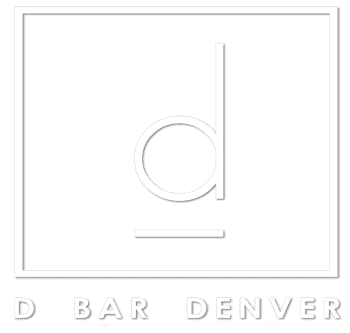 The Macaroons: As small as half-dollar coins, D Bar’s macaroons are daintier than most, and the cookies’ textures are as delicate as their size- light and creamy on the inside with a thin, crispy shell. Gerhard dyes his pastel-hued macaroons using all natural food colorizing and fills them with chocolate ganache and citrus curd. 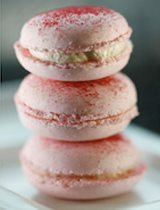 The Star of the Show: Almond macaroon filled with raspberry mousseline and dusted with powdered, freeze-dried raspberries.